We seldom see it, but we know what it is.This is the ubiquitous look of those who operate in the shadows, their deeds performed in secret so that we sleep safely at night. 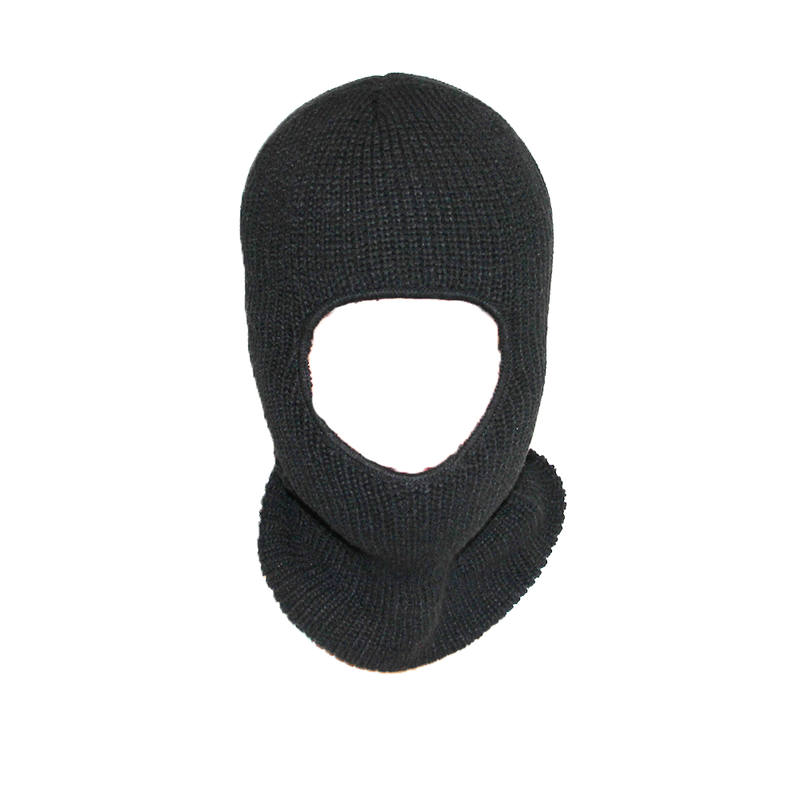 These awesome acrylic wool balaclavas feature a large hole for extra comfort, while maintaining opsec in everything you do. 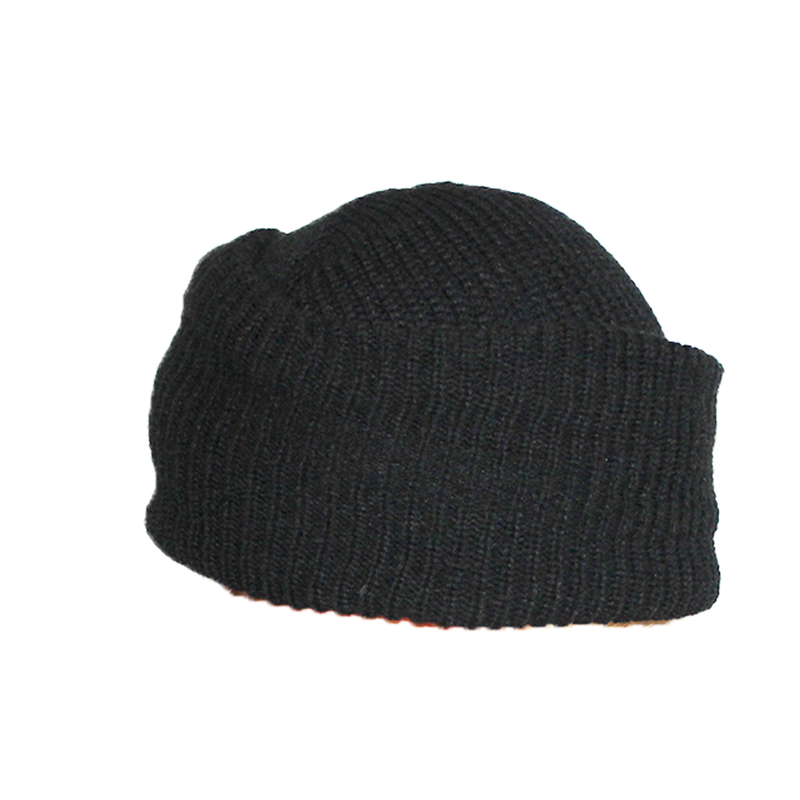 It can also be rolled up to function as an outstanding winter toque, keeping you warm with a lot less itching in contrast to other full wool toques.